Chopin plays his final Paris concert. “Bach is like an astronomer who, with the help of ciphers, finds the most wonderful stars….Beethoven embraced the universe with the power of his spirit….I do not climb so high. 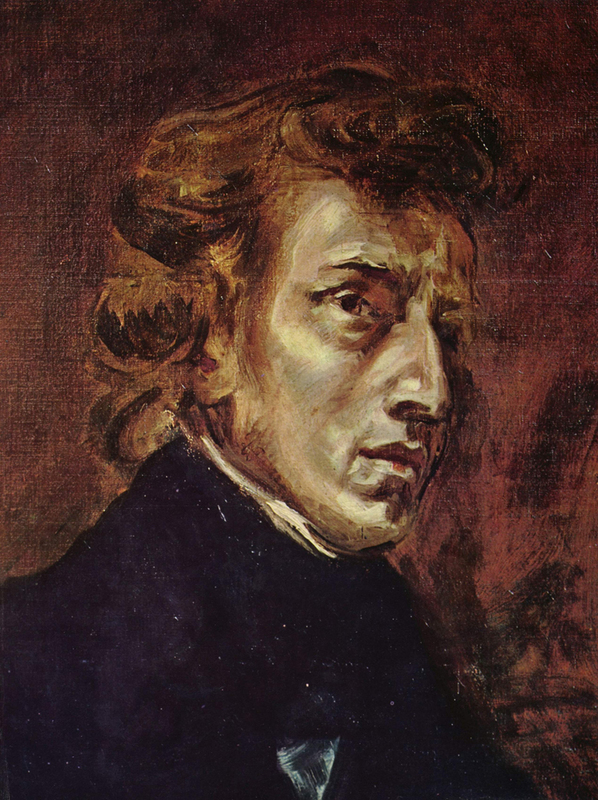 A long time ago I decided that my universe will be the soul and heart of man.” This was the assessment Frédéric Chopin (1810–1849) offered of his own place in the pantheon of great Classical composers. Chopin at 28, from Delacroix‘s joint portrait of Chopin and Sand. Source: Wikipedia. Click to enlarge. 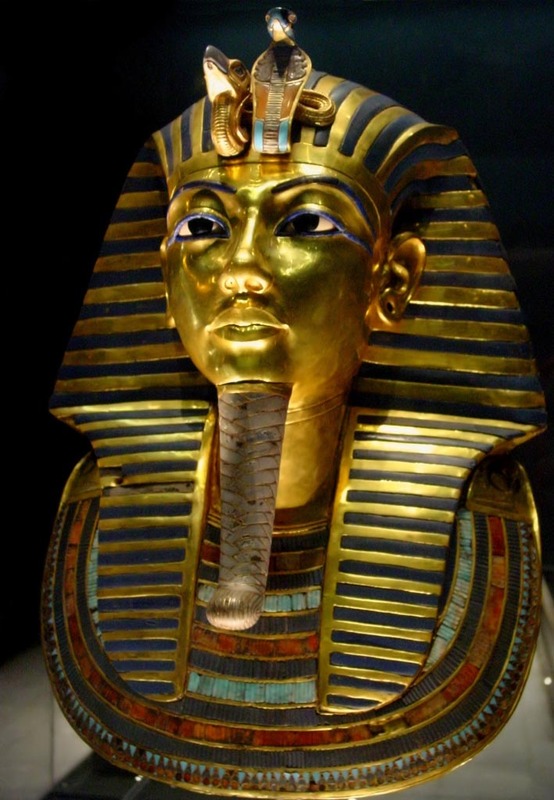 Howard Carter opens the inner burial chamber of the Pharaoh Tutankhamen‘s tomb and finds the sarcophagus. Mask of Tutankhamun’s mummy, the popular icon for ancient Egypt at The Egyptian Museum. Source: Wikipedia (CC BY-SA 3.0). Click to enlarge. Beatles George Harrison, John Lennon and their wifes fly to India for transcendental meditation study with the Maharishi Mahesh Yogi (1918–2008). 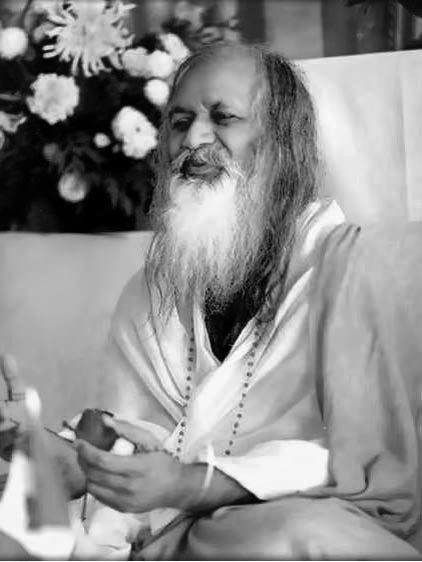 Maharishi Mahesh Yogi in 1978. Source: Wikipedia (CC BY-SA 3.0). Click to enlarge. You are currently reading On This Day: February 16 at IvyU.